Netanyahu: If police recommend charges against me — so what? Netanyahu thinks he’s above the law. 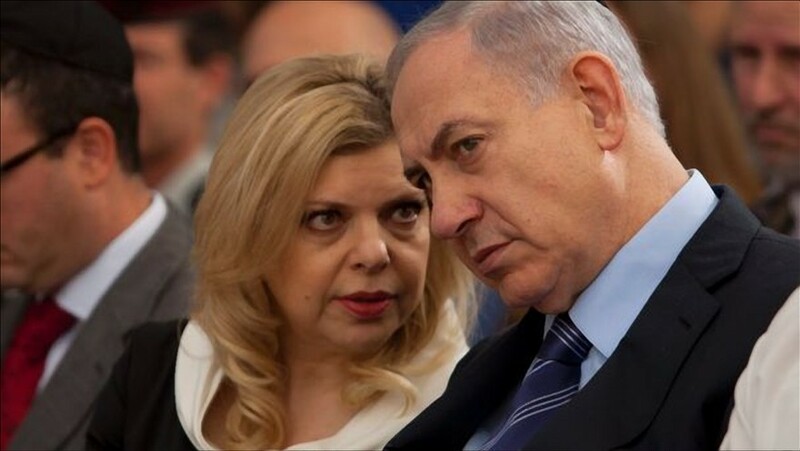 As investigators wrapped up investigations into his affairs, Prime Minister Benjamin Netanyahu on Tuesday downplayed the effects of a likely police recommendation to the attorney general that charges be pressed against him. “If there will be recommendations [to indict] — so what?” Netanyahu told a rally of Likud members. During a fiery speech at a Hanukkah event in Kfar Maccabiah to hundreds of Likud supporters, Netanyahu likened himself to President Reuven Rivlin, who was once subject to police investigations, yet never faced any charges. The mention of the president, who has irked the right-wing voters with criticism of the government and its policies, was greeted with boos by the Likud supporters.